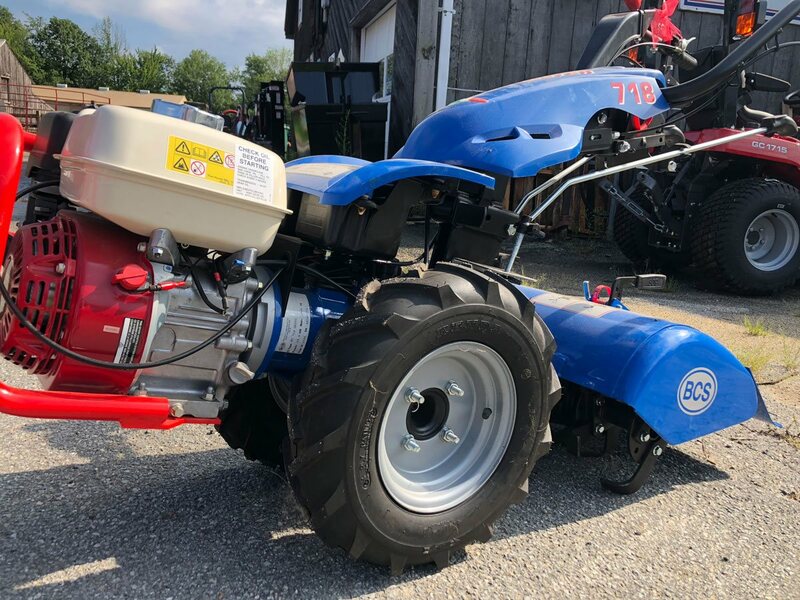 Check out our high-quality pre-owned equipment. From mowers, rakes, bale wrappers, log splitters, tractors and more. Inventory changes daily! We carry the full line of Massey Ferguson tractors, as well as hay and forage equipment, Cub Cadet mowers, and BCS two-wheeled tractors. 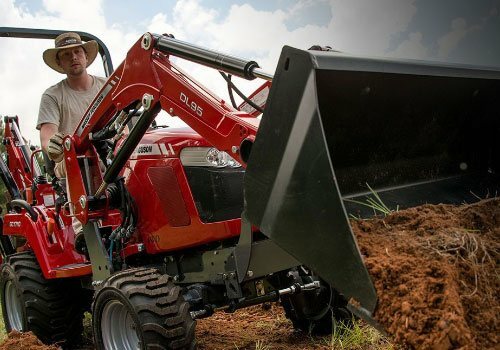 View our full line of Massey Ferguson tractors, as well as hay and forage equipment, Cub Cadet mowers, and BCS two-wheeled tractors for all of your farming as well as lawn and garden equipment needs. 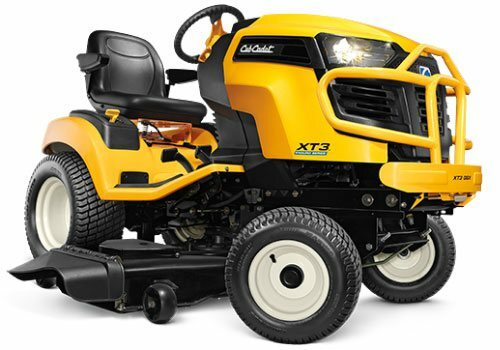 Heavy-duty construction, professional-grade engines, plus ultra-tough components like Cub Cadet’s legendary direct shaft drive make the XT3 the ultimate garden tractor. 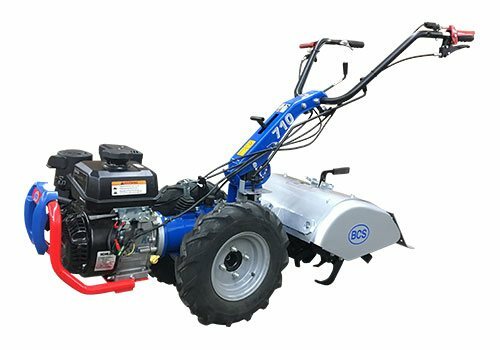 It has the proven strength to cut through tall, thick grass, haul the big loads and power hard-working, ground-engaging attachments.You work hard to make your yard perfect. The XT3 is ready to make it happen. Whether you’re a residential customer or a seasoned professional, you’ll be impressed by how the GC1700 Series stacks up to its sub-compact competition. Now offering zero percent interest for up to 84 months with downpayment on on Massey-Ferguson tractors. To learn more about the equipment and attachments we proudly sell, click on the manufacturer's logo below to visit the manufacturer's website.